We know that when it comes to exceeding our customers’ expectations, our work needs to count for more than restoring sash windows. The majority of jobs we complete see us working inside a customer’s home, the most personal and precious space they have. 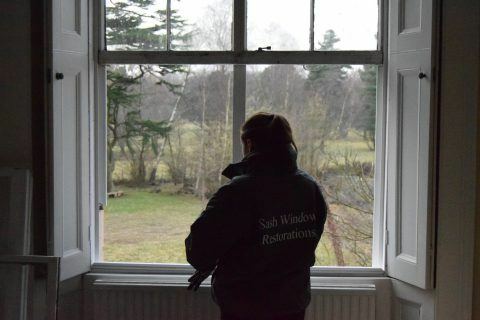 We take this very seriously and always strive to ensure we offer a friendly, professional service that compliments the high standard of sash window restoration and installation work we complete. Nathan our founder, has always trained our team to produce the highest standard of sash window craftsmanship and instilled in us the essence of offering the best customer service possible. Over the years, we have incorporated a number of service promises that always ensure our customers experience great service, as well as the highest quality of work. We’re not a window supplier, or installation engineers. We are craftsmen that care, and backed up by our operations team we look after all our customers and their sash windows repairs with great pride. When you contact us you’ll always be taken care of in the friendliest of manners. After we’ve got an understanding of how we can help you we’ll arrange a meeting, where Nathan our owner, will personally come to visit you and survey your sash windows. And it doesn’t stop there, Nathan personally oversees all work carried out at Sash Window Restorations, from start to finish. Always ensuring that our quality of work and customer service is everyone’s highest priority throughout the business. During the survey meeting you will quickly realise we have your best interests at heart. Firstly, we will always aim to restore your sash windows where others may recommend installing new sash windows from the outset. After carefully reviewing your requirements, we’ll offer various options to fix the issues you’re experiencing, always offering impartial advice and including the most cost-effective remedy. Our duty is to our customers’, we endeavour to be your lifelong sash window partner, not just a callout service. After a survey, when we visit a customer to restore or install sash windows, we respect their home as a polite guest would. Before any work commences we prepare the environment so that dust, damage and mess will not impact your home. Our shoe-covers are put on, the dust sheets go down and our drills and saws are fitted with vacuums. 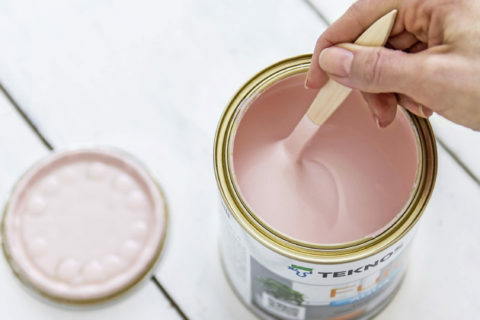 Throughout our time in your property we will treat you and your home with the highest level of respect and strive to deliver a standard of work that will surpass all your hopes. When the work is done we write a report for our customers that explains the work we’ve completed and future recommendations. These include the best course of action to future-proof your sash windows and maintain them to the standard we’ve accomplished. Furthermore, all our work comes with our company guarantee, giving our customers the assurance our work will stand the test of time. After our craftsmen have completed the work, written our report and talked you through our recommendations on maintaining your sash windows, you will be contacted by our customer service team to make sure you are happy with the quality of our work and service experienced throughout the job. At this stage, we will make sure there have been no snags or issues and should there be anything that has not met your satisfaction then Nathan will personally visit you to inspect and resolve anything that you may be concerned with. We will never issue an invoice until we are absolutely satisfied with the standard of work delivered. Our ethos has always been simple; offer our customers the best in sash window craftsmanship and customer service, keep our promises and strive to help. 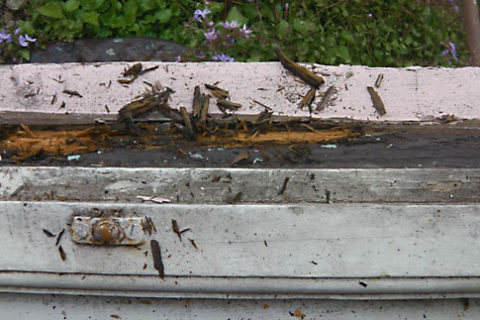 If your noticing drafts and rattles, condensation, or even broken cords with your sash windows, then contact us today and we’ll arrange a survey with Nathan. We provide the complete range of sash window repairs, manufacturing and installation. For help, guidance and assistance with your sash windows, contact us today.